Holland America Flower Gardens began when the Dobbe family came from Holland to begin a life in America in 1980. 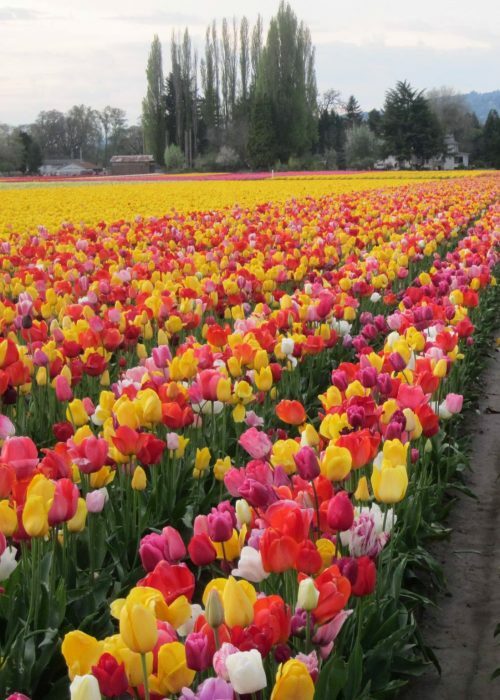 Coming over with tulip bulbs and 3 children, Benno and Klazina settled in Woodland, WA with it’s rich soil and cool temperatures. As the land bloomed, so did their company. 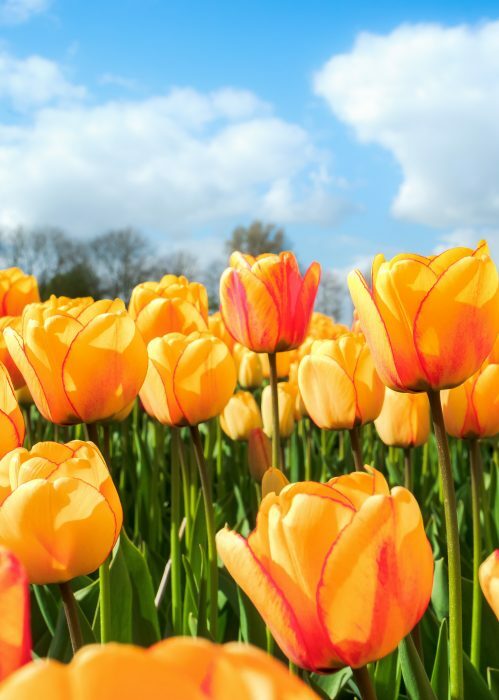 In 2002, the first Woodland Tulip Festival was launched. The Dobbe family loves to give back to the community that has given them so much. They open their farm to families in order to share the love of flowers. Our Woodland farm grows tulips, peonies, and stores lily bulbs for commercial sales. We supply American grown flowers to businesses across the U.S. and donate generously to community projects. Benno works with many state and federal advocacy groups for the benefit of American flower farmers. He proudly walks with our many guests during our Woodland events and can be seen driving the tractor during planting season every Fall. We look forward to enjoying every Spring with you.